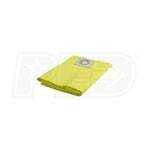 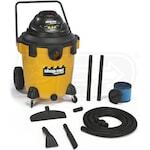 Read the Latest Shop-Vac Water Pump Reviews at Water Pumps Direct. 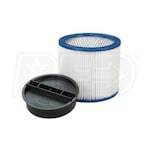 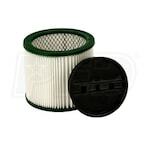 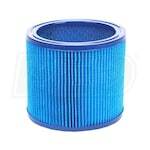 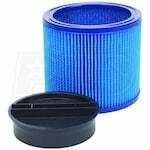 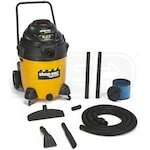 Compare Shop-Vac Water Pump Ratings or Write Your Own Review. 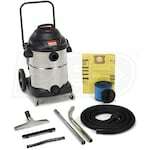 Water Pumps Direct has a wide assortment of Shop-Vac water pump reviews and Shop-Vac water pump rating. 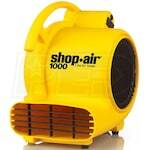 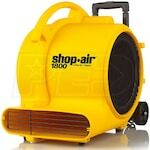 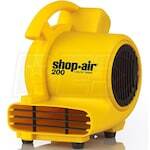 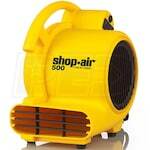 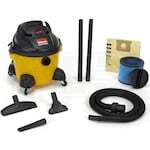 Compare Shop-Vac water pump consumer reports and rate Shop-Vac water pumps. 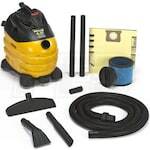 Read product reviews and comparisons to find the Shop-Vac Water Pump that's right for you. 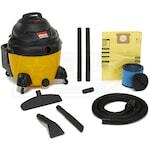 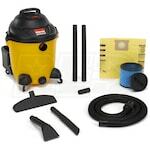 Water Pumps Direct customers have rated Shop-Vac Water Pumps 5 out of 5 based on 2 product reviews.